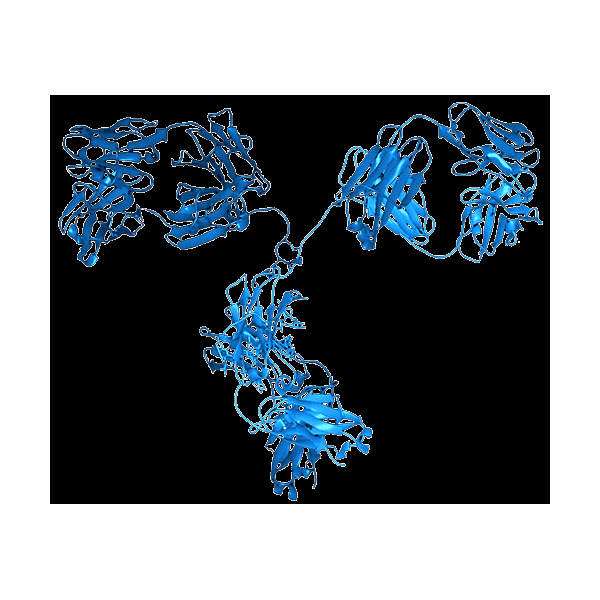 Antigen: Recognizes polyhistidine (His) tags of 4X or greater engineered at either the amino- or carboxyl-terminus of a protein. Storage and Stability: Store at -20°C for 12 months from date of receipt as supplied. Avoid repeat freeze-thaw cycles.